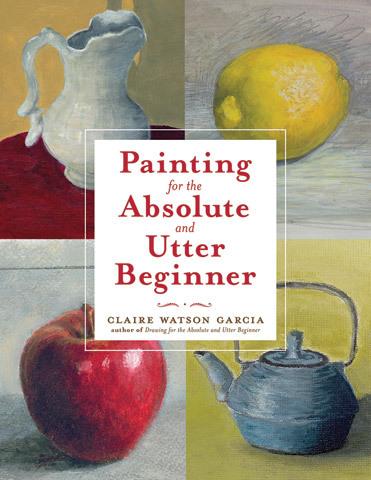 This book starts at the beginning, helping new painters find what works for them while providing information on all the necessary tools, tips and techniques they will need to create a representational painting. The chapters follow a progressive sequence that teaches basic skills through practical, accessible exercises like how to handle a brush, achieve the right paint consistency, mix color and create dimension. This helps the artist build a solid foundation they can rely on as painting projects grow more challenging. A special feature of the book is the artwork and commentary of real students, which helps the beginner set realistic goals and also shows them how other artists at the same level of experience have worked through inevitable setbacks to achieve success.